First of all, I have to apologize! I missed my usual blog post last week as I was in the middle of a big change, updating the business name, logo, and site address. 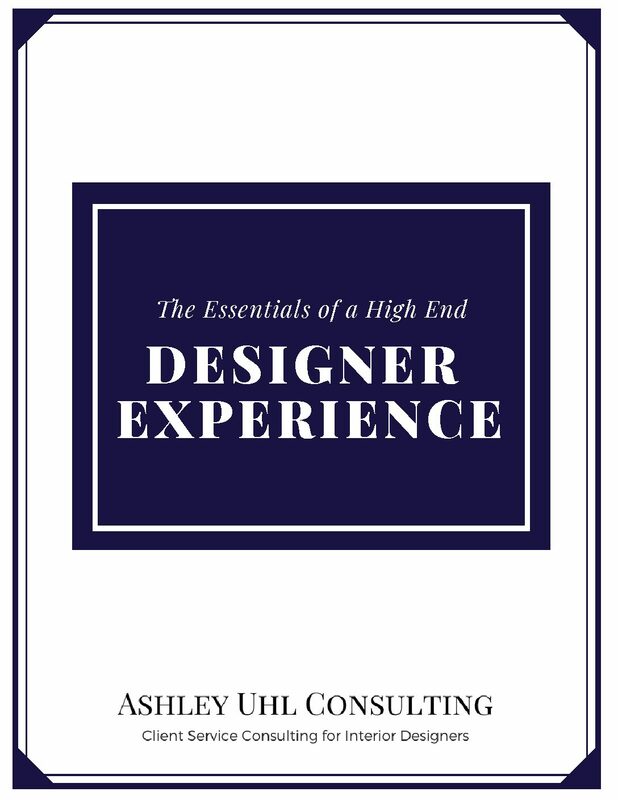 I’m now officially operating as Ashley Uhl Consulting instead of Ashley Uhl Interiors and using the according site address. And hoping to not only confuse a lot less people in the process, but also make it much easier to understand what I actually do – show interior decorators and designers how to get greater profits, more referrals, and less stress by treating their customers with incredible care. And on that note, let’s talk about one of the easiest ways to learn about unbeatable customer care, the incredible, classic, unbelievably wise book, “How to Win Friends and Influence People” written by the incomparable Dale Carnegie. If you want a fast track lesson on how to give your customer a spectacular experience, read it. If you’ve read it before, reread it. I don’t know what number copy I’m on now as I buy it, read it, give it to someone, buy another one, read it, and then give it to someone else. It’s absolutely, without a doubt, one of the most enlightening (and I hate that word), and certainly one of the most helpful, books I’ve ever read. And no matter what year it is, no matter what technology is around, it’s still relevant. As I’ve touted its praises over the years (Yeah, I’m one of those people who go around telling everyone to read it. I love it so much that I even worked at the Dale Carnegie organization for awhile selling their trainings!) I’ve heard all sorts of rebuttals “It’s all just common sense” (Which by the way even though a lot of it is, people don’t put it to use) and “That stuff isn’t relevant anymore. We live in a different world now.” Well, I assure you, none of that’s true. People will always be people, no matter what century we’re in. We may be interested in different subjects, fighting for different causes, or wearing different clothes, but the fundamentals of human relationships remain the same. Want a new way to turn that gotta have ’em prospect into a client? Win that big project you’ve been itching to do for years? Here’s some of the best tips the books got for you. As long as you’re genuine about everything you do, these tips can help you get a win almost every time. And of course, again, you should read the book so you can get even better, or better yet, take their training. It’s pricey, but worth it. (And nope, I don’t get anything for shouting their praises, I just really, really, really love the book and its principles). Encourage a prospect to talk, and then listen. Everyone loves to talk, especially when it’s about them. And the more you’re willing to happily and eagerly listen, the more willing and comfortable a prospect is sharing important information with you. Information that could lead to a new project, or a bigger project, or a referral. And, bonus, if you listen really well, you might just pick up on a need that the client doesn’t know you can fulfill, but you’re able to present as an opportunity because you’re just that great of a listener. When I had a boss that I often disagreed with, I remembered this principle and just started to smile a lot more when we interacted. Not in a random or weird way, but when it seemed appropriate. It actually made a huge difference. Opportunities and chances that I thought he’d never let me take and had given me push back on before, he all of a sudden started to agree to. I’m a very smiley person already, but making a conscious effort to smile at him, rather than looked irritated or at best neutral to, did actually make working together easier. If you’re excited, then others are excited. It’s the whole you smile I smile, you yawn I yawn, thing. Most of us just naturally mimic the feelings and actions of the person we’re with. So be enthusiastic with your client when meeting with them, share how you can’t wait to see their home transformed, and that you know they’ll love to be able to live in what they’ve always been dreaming about. Enthusiasm is contagious. But so is irritation, apathy, and boredom. Ever been sold something by someone who seems like they’d rather be scrubbing out toilets the day after a frat party, rather than working with you? Takes the fun out of it, doesn’t it? Even if you really wanted the product or service. So even if your client is excited to work with you, but sees that you aren’t, they’ll start to wonder why and question their decision to work with you. Who wants to work with a Debbie Downer? Definitely not me! I try to avoid Debbie every chance I get. Ever been impressed when someone you met once long ago remembered your name? Or irritated when you told someone your name, and they later botched it or forgot it altogether? We can’t help ourselves. We want to hear our name. I mean, there’s a reason why the Cheers theme song says “where everybody knows your name.” Because really, what’s better than that? Ever had that happen to you, you walk into a room full of people and they all collectively shout your name to announce your arrival? Feels pretty amazing, doesn’t it?! Happened to me a few months ago at a mom’s group I attended because while usually on time, I was super late cause of nap times. I was on cloud nine for the rest of the meeting and even went home to tell Aaron about it. Cheesy I know, but I loved it! So when you’re talking to a prospect, use their name. When you first see them, say, “Great to finally meet you …” and leave with “It was so great seeing you ….” And when they call you, if you can tell by their number who it is, answer with “Hi there …., how are you?” When you’re emailing, always address them by name. Emails like “Glad you’ll be working with us. I’ll send the contract over today and please return it within 5 days” just isn’t personal or friendly enough. Use their name, at least once, if not two or three times. Cause remember, everyone loves to be known, especially by their name. Although this is related to being a good listener, it definitely needs its own focus. When you’re first meeting with a prospect, don’t just race into your sales pitch, no matter how little time you have. You need to show that you’re not just there to get their money. You genuinely want to get to know them, their family, their hobbies, etc. And although that’s all good information to know for your design, you need to show them that you just genuinely enjoy getting to know them as a person. Ever sat down with someone who doesn’t chit chat and just races into business? It feels very odd, and a little sleazy. And when a prospect shares something with you, ask follow up questions, and then ask a couple more. And do this for a few minutes every time you see them. It doesn’t have to be long, and it doesn’t have to be deep conversation, but just a concerted effort to understand who they really are. Ask how they got so interested in re-enacting the Civil War, or drawing children’s cartoons, or how they found the gorgeous house that they live in, how they’ve enjoyed their neighborhood, anything. Show them that you are there for more than just a fee. And once you do, they’ll be much happier paying you that fee. 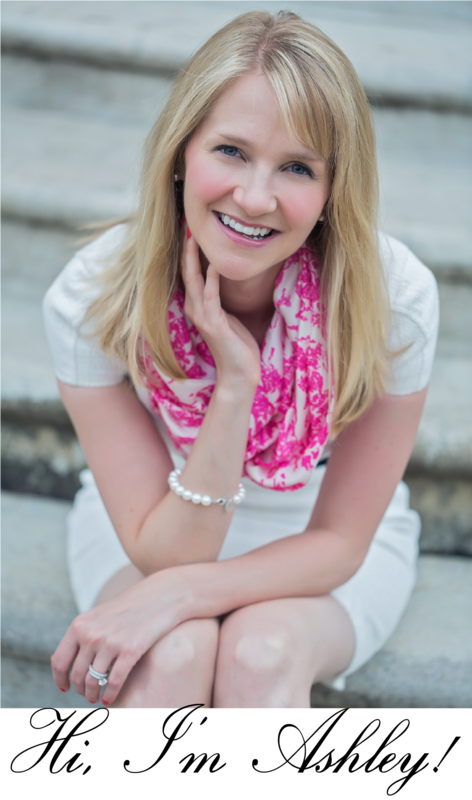 Like Seth Godin says, “Turn strangers into friends, and friends into clients.” So true. We have to know who someone is, not only so we know what and how to sell to them, but more importantly so they feel comfortable buying. Who wants to buy from someone who doesn’t listen, seems bored with us, never smiles, doesn’t remember our name, and only talks about themselves and their products? Uhh, probably no one. Even if the salesperson was literally giving away yards and yards of free Schumacher Hothouse Flowers fabric for no reason at all, you’d probably be suspicious of what’s wrong with it. Cause who likes and trusts someone like that? Not me! That guy is even worse than Debbie. So, remember, get to know your prospects as people first, and prospects second, and eventually you’ll be able to call them both a life long friend and client. Designing Homes or Designing Experiences? Is Client Service About Being Hospitable or Elitist? Get Your Essential Guide Now!